Hottest location in town. 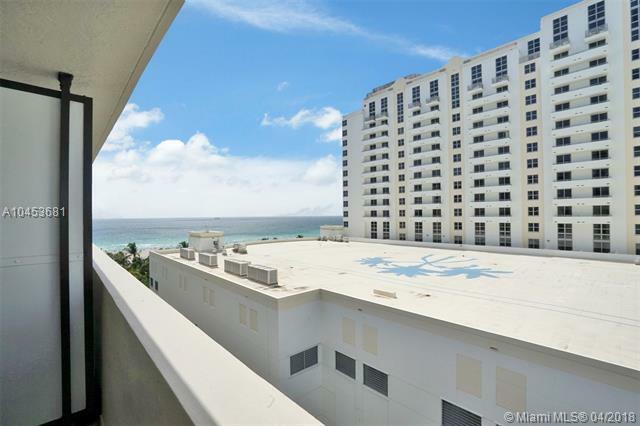 This boutique building is ocean front and had lobby and hallways remodeled. 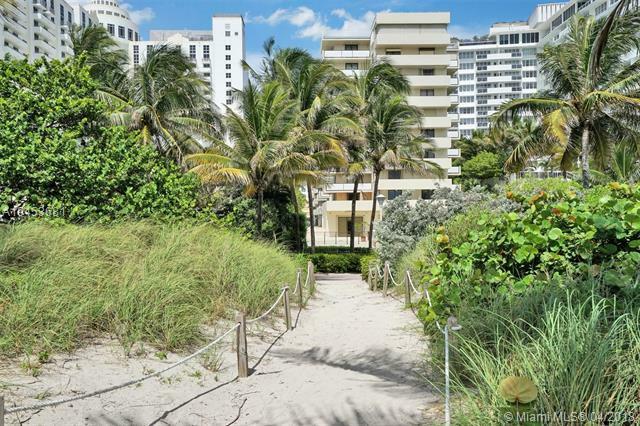 Nestled between The Loews Hotel and Ritz Carlton and only a 1/2 block from Lincoln Rd Mall. 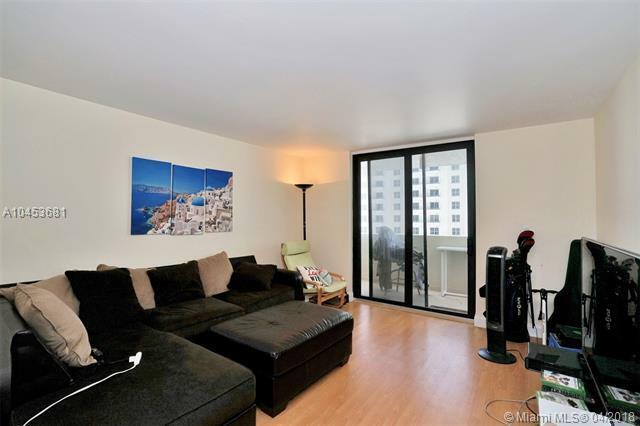 This spacious one bedroom, 2 full baths was completely remodeled and has new hurricane proof window and slider. 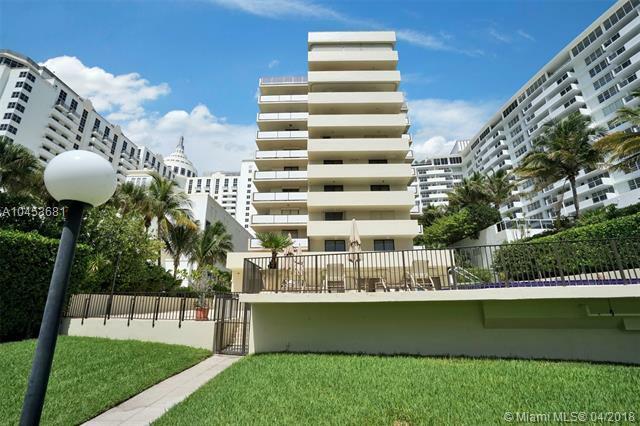 Unit also has large walk in closet, laundry inside and ocean view from the balcony. Building offers pool, gym, sauna and 24 hr security and BEACH SERVICE. Low HOA.